Note: For reference, as of this post, the current version of WordPress is 4.2.1 and the current version of the Jetpack plugin is 3.5. Your siteurl option is set up as https://techuserfriendly.com, but your WordPress.com connection lists it as 0! Your home option is set up as https://techuserfriendly.com, but your WordPress.com connection lists it as 1! 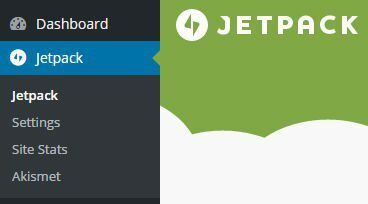 Go to the Jetpack admin/dashboard area. Scroll to the bottom and click “Disconnect from WordPress.com”. Now, you have disconnected Jetpack from WordPress.com. Click to re-connect Jetpack to WordPress.com. Enter you WordPress.com username and password to authorize the connection. You have now re-connected Jetpack to WordPress.com and you should no longer see the “Something has gotten mixed up!” error message.